Starting November 1st, we will begin offering partner associated customers automatic upgrades from Skype for Business Online to Teams. Tenant Administrators will be given advance notification via email and through the Office 365 Message Center. That means, that if companies create a new Tenant with 500 seats or less, there will be no possibility anymore to choose their preferred communication platform. Anyway, I do not see a problem to use only Microsoft Teams: In my opinion it is much better than Skype. For Example, the quality of audio & video, the overall functions and the integration. You can connect a lot of external tools and interact with them. I do not see any reason to go with the good old Skype for Business anymore – do you? Of course, some important features, such as “presence” do not work in Outlook at the moment. According to the roadmap, the rollout of this feature will take place soon. Based on a Twitter post from Tony, there is already a growth in organizations using Microsoft Teams. This means, a lot of companies have already started the migration. •125,000 organizations in September 2017. •200,000 organizations in March 2018. •329,000 organizations in September 2018. If 100 people in each organization use Teams, the total Teams user base approaches 33 million. That's growth! I’m curious to see how long it will take before it is possible to only work out of Microsoft Teams. E-mail integration is already on the roadmap, so nothing stands in the way of the powerful all-in-one solution. 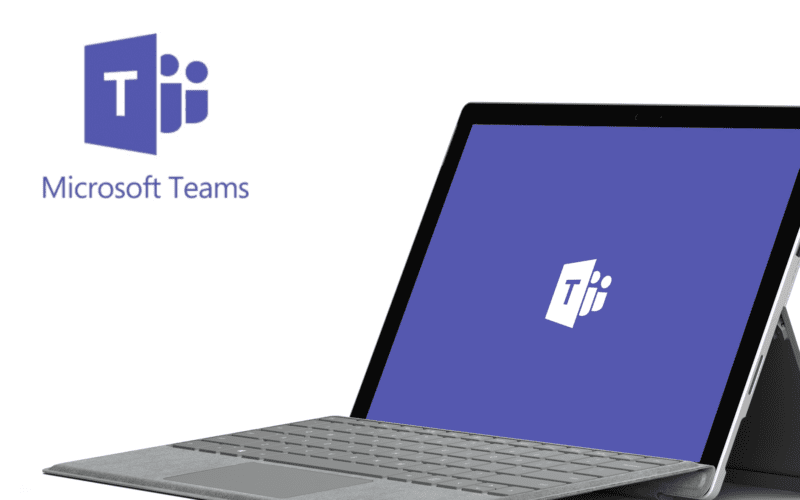 Have you already switched to Microsoft Teams? Tagged collaboration, communication, microsoft, microsoft ignite, microsoft teams, office 365, roadmap, skype for businesscommentLeave a Comment on Just Microsoft Teams and no Skype for Business Online anymore?